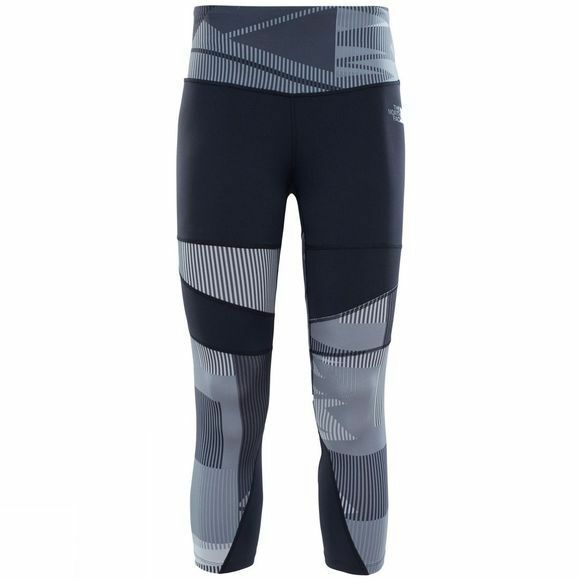 The Women's Motivation Printed Tights are designed with both practicality and style in hand. They are shaped where support is needed most, they ensure for optimum range of motion and gentle comfort, whether sprinting or lunging with the weights. 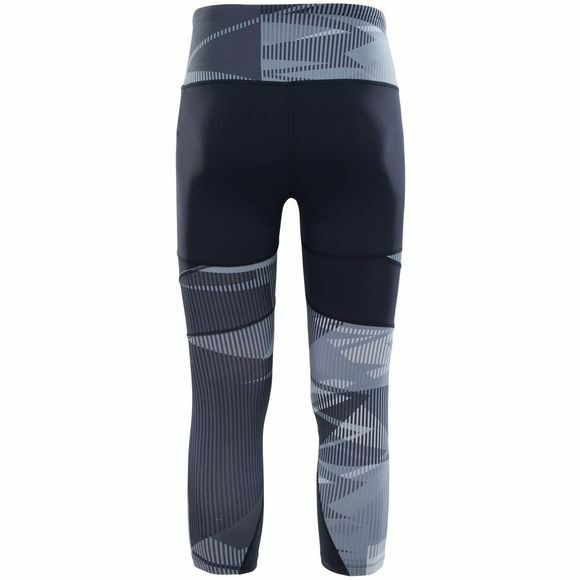 The FlashDry fabric wicks away sweat keep you feeling fresh, while the high waist and internal drawcord provides a snug fit.